After an exhaustive 3 month on the spot research, one more cartographic work has been completed. 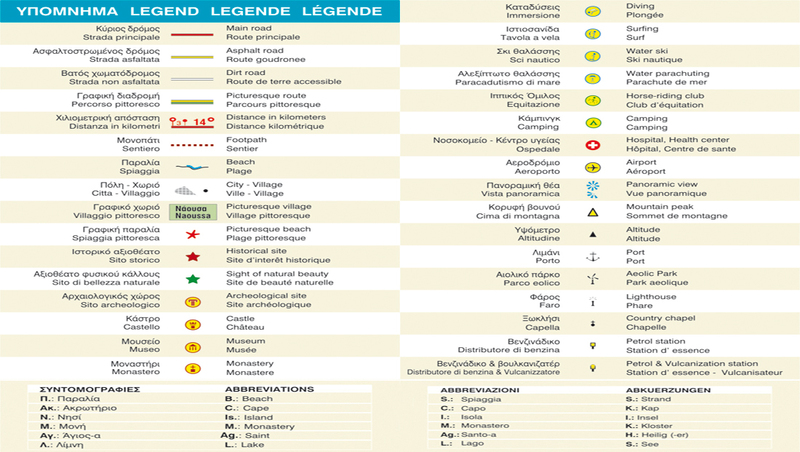 Covering tens of kilometers, conversing with very many locals, using satellite receptions, collaborating with the most experienced climbers, having been helped from State services and local authorities, having taken hundreds of photographs and having used cutting edge technology, the publishing of the map of Paros was achieved, published in four languages. The map of LECTUS Publishing is undeniably the most informed and detailed map of Paros and ahead of the other 6 competitive maps. This way, satisfying and the most demanding tourist. Offering practical, aesthetic and informative content.